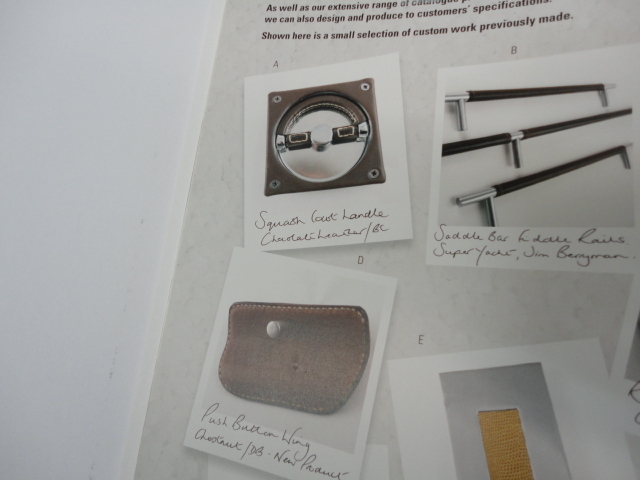 Even though door hardware, we specify special hardware for Motor Yacht interior. The pull for the hatch is used throughout yacht floor. There are several designs available international manufacture. This one is UK’s. 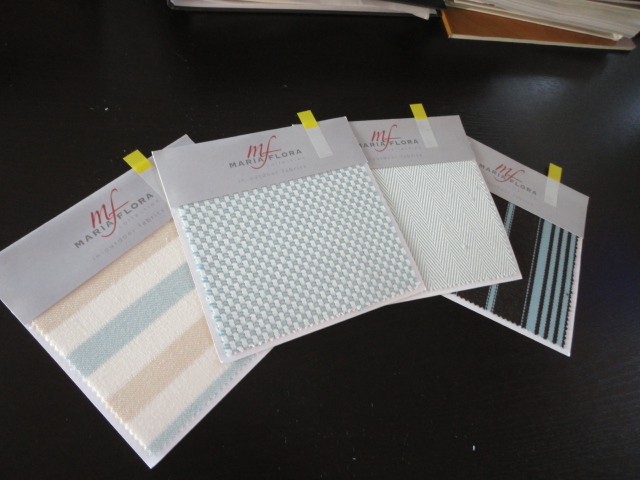 I’m so glad to be introduced these alfresco fabrics. We use certain amount of outdoor fabric for boat. Like aft deck seat, fly bridge seat and fishing cockpit seat. It’s very European taste and touches like cotton. Of course, it’s water proof. 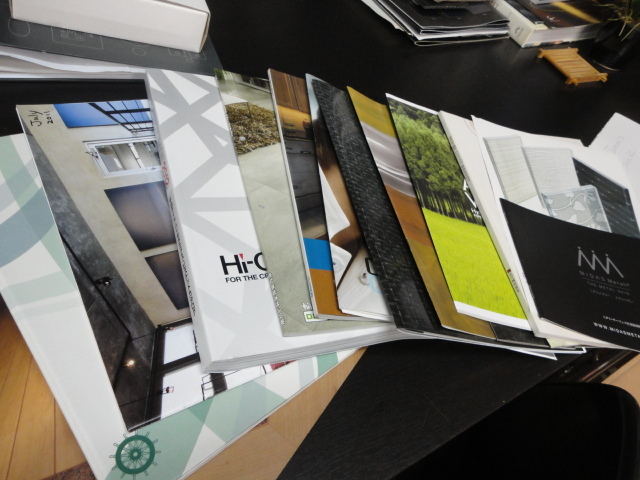 Even though web site is useful and handy, brochure is very important item for the meeting with client. 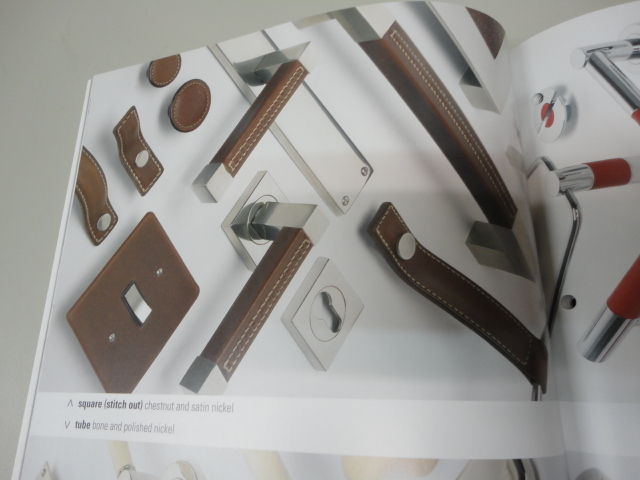 To look at item thru brochure with explanation is kind of building up the theme. 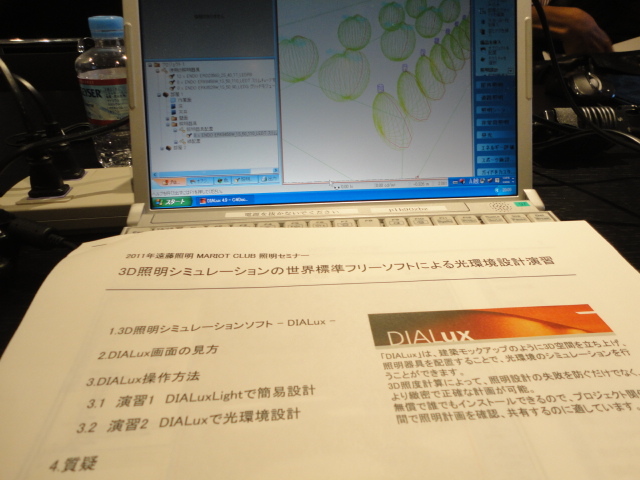 I attend the lighting planning seminar. Software called “DIALux” is very useful lighting software and it’s free!! Input the fixture date and design fixture location, the software calculates lux in the 3D space. I have to keep studying that kind of handy and useful software to improve the design drawing package. 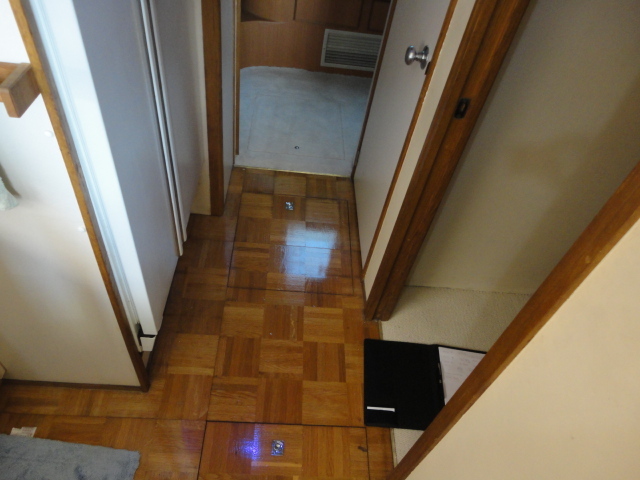 We are proposing new material for the refit project. First select the material and need to measure the size of existing shape and calculate the amount of material. If it won’t change the whole things, it needs to care the balance of change parts and unchanged parts.